Imagine a boy sitting in front of a computer screen, controlling what appears on the monitor with only his brainwaves. His hands don’t move; he makes no sound. But as he watches the screen, his brain learns to regulate itself in response to visual feedback from the computer. With practice, in about 20 one-hour sessions, his focus improves, his grades go up, and his social interactions become more positive and relaxed. This is not a science-fiction scenario; it’s a treatment for attention deficit disorder (ADD) called neurofeedback therapy. Neurofeedback, also called EEG biofeedback, has recently gained popularity as an alternative or supplement to psychostimulants for the treatment of ADD. Psychostimulants can cause such side effects as decreased appetite, upset stomach, nervousness, and dizziness. Neurofeedback, on the other hand, has no side effects, and seems to have positive, long-term benefits, according to research being conducted at the ADD Center in Ontario, Canada. Neurofeedback therapy is based on electroencephalography, or EEG, which has been used to measure brain activity since 1928. Adolf Berger, a German psychiatrist, discovered that by placing electrodes on a human scalp and amplifying the signal, he could display the underlying electrical activity. Electrical signals are interpreted as waves of different speeds: slow waves are called theta, fast waves are called beta. EEGs of children with ADD often show increased theta wave activity, decreased beta waves, or both. It is believed that this abnormal brain activity contributes to the inattentiveness, impulsiveness, and hyperactivity associated with ADD. Before neurofeedback therapy is initiated, the child meets with a therapist for an interview to assess the patient’s symptoms, health and family history, and performance on objective tests. During the training sessions, the therapist places sensors on the child’s scalp and ears and monitors the EEG throughout on a separate computer screen placed out of view of the patient. The child’s brainwaves are also processed by a computer that outputs information in the form of a video game in front of the patient. The therapist tells the trainee to make certain components of the video game begin or change. For example, in some treatment paradigms, the trainee must try to keep a blue rectangle (representing the negative theta waves) small while making a red rectangle (representing the beneficial beta wave state) grow as large as possible. For each second that the theta component stays small and the beta component large, the patient scores a point. After 20-60 treatments, many patients can learn to regulate their own brain’s activities to remain in the more focused and attentive beta wave state simply by recognizing how it “feels” when the brain is active in this way. To many, neurofeedback sounds suspiciously like the stress-reduction biofeedback therapies popularized in the 1970s and now regarded as new-age folly. Indeed, neurofeedback therapy and alpha-wave training for deep meditation were invented nearly simultaneously in the 1960s, but alpha-wave training biofeedback has steadily lost favor. For neurofeedback to avoid that fate, it must be scientifically tested; research is showing that, for roughly half of the children who try it, neurofeedback works. Over 1,500 centers worldwide now use EEG biofeedback to treat ADD. With its popularity as an alternative treatment increasing, many researchers have turned to clinical studies to test the efficacy of neurofeedback. For example, Wisconsin-based researchers Thomas Rossiter and Theodore La Vaque studied 46 patients, ages 8 to 21 years, who had been diagnosed with ADD. The patients were split into two groups of 23 patients each. One group was treated with psychostimulant drugs that had been prescribed by their own physicians. The other patients were not given psychostimulants, but were treated with 20 sessions of neurofeedback training. All patients were assessed before and after treatment with the Test of Variables of Attention (TOVA), which provides measures of the child’s inattentiveness and impulsivity. The TOVA is administered and scored by a computer, and is commonly accepted as an objective and unbiased assessment of ADD symptoms (Rossiter and La Vaque, 1998). 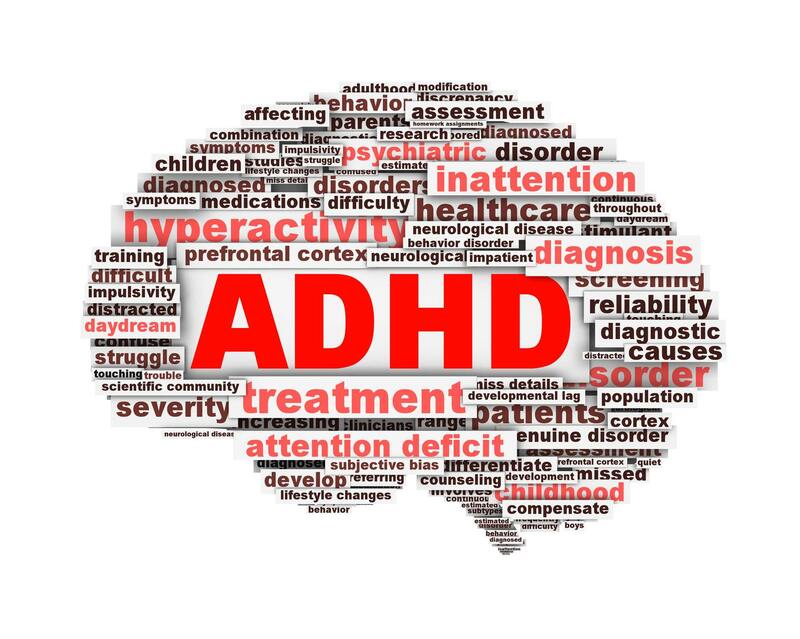 In addition, the patients’ parents filled out questionnaires before and after treatment, rating the severity of their children’s symptoms of hyperactivity, impulsivity, inattentiveness and distractibility. Rossiter and La Vaque found that after 20 treatment sessions of neurofeedback, the group’s average TOVA scores improved significantly. The subjective tests (ratings of the children’s behavior by their parents), showed statistically significant improvements in all areas as well. For this group of children, then, neurofeedback treatment on average had a beneficial effect. When the scores of the children treated with neurofeedback were compared to those treated with medication, no statistically significant differences were found. In other words, the patients treated with neurofeedback showed as much improvement as those on psychostimulants in this study. These findings agree with other studies performed by other clinicians. Joel Lubar and his colleagues found that 12 out of 19 patients treated with neurofeedback were able to modify their EEGs, and those 12 significantly improved their TOVA scores after 40 sessions. As in the above study, Lubar’s team found that parents’ subjective assessment of their children’s behavior showed improvement as well. 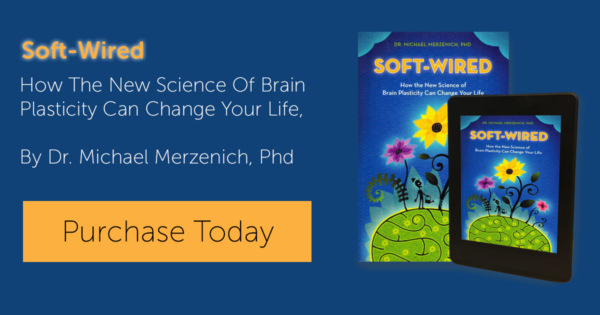 For those children who can learn to modulate their brain activity, neurofeedback seems to be as effective as psychostimulants. When used in conjunction with other interventions such as behavior management training, neurofeedback has the potential to be an effective treatment for ADD, especially for those patients who do not respond to psychostimulant drugs, who have adverse side-effects to the drugs, or who are resistant to long-term psychostimulant use (Thompson and Thompson, 1992; Rossiter and La Vaque, 1998). One advantage of neurofeedback over medication in treating ADD, in addition to the absence of side effects, is that benefits remain long after use is discontinued, perhaps for years. Psychostimulants, on the other hand, not only cause side effects in 20 to 50 percent of the children who take them, but are effective in alleviating the symptoms of ADD only as long as the drug is circulating in the child’s bloodstream. Cost may be the biggest hurdle in preventing neurofeedback from achieving widespread use. With training several times a week, the total course of treatment for a single child can run from $2,000 to $5,000. While several years of medication often add up to at least that much, many insurance companies do not yet cover neurofeedback. One can even envision a time in public schools when trained teachers administer neurofeedback therapy. While psychostimulant medications are the most commonly used treatment for ADD, neurofeedback therapy may be an alternative for patients who do not respond to the medication.